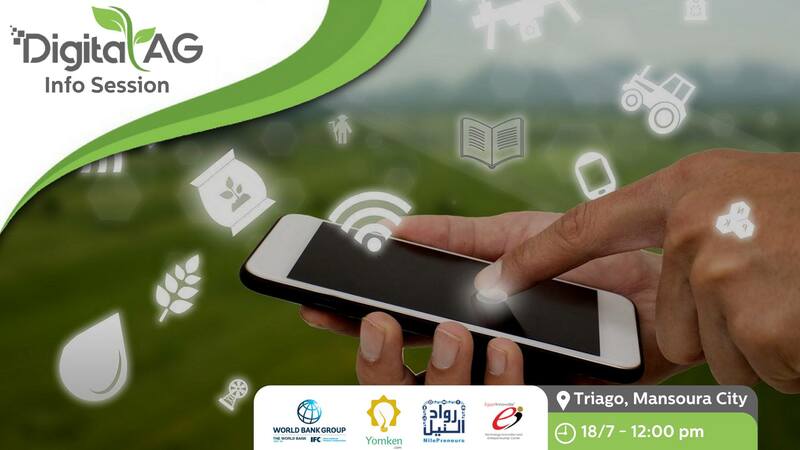 We are glad to Yomken.com team conducted an info session in Mansoura city on the 26th of July in collaboration with Triago co-working space, a Yomken.com local partner and a hub for innovators, engineers and university students in Mansoura city. The aim of this coworking space is to empower the local entrepreneurship ecosystem by sharing national opportunities there and offering them an equal opportunity. Therefore, the space was very supportive in providing all the logistical support needed to conduct the info session. working on their graduation projects or having summer internships. The gender representation was 31.6% of females and 66.4 of males (as shown in Figure 11). However, the show-up rate was less than 50% despite the fact that the team made confirmation to all of the 38 applicants. 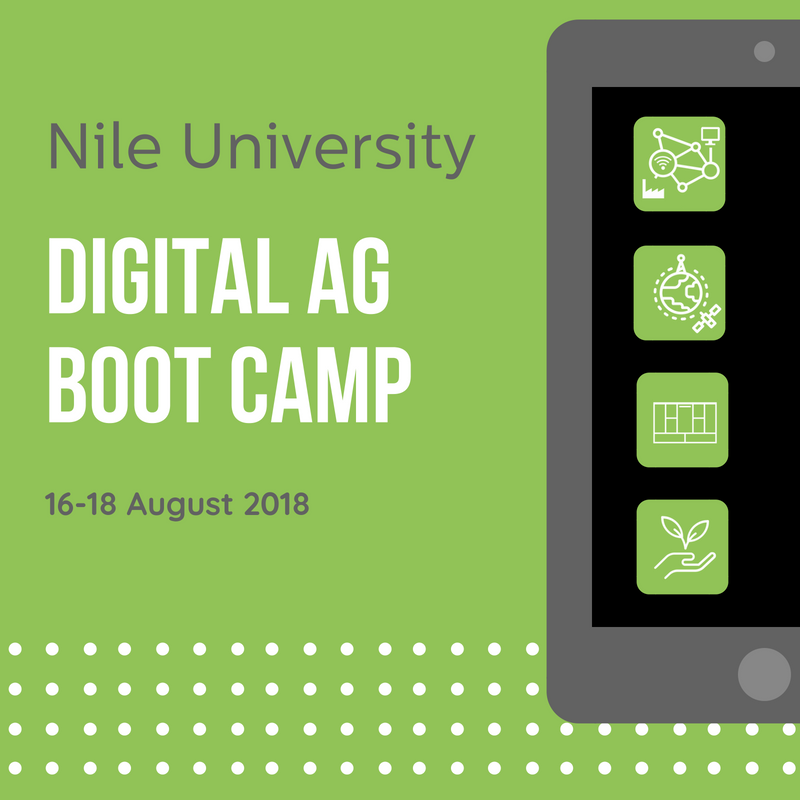 Nevertheless, the team conducted also follow-up calls after the info-session for those who didn’t show-up and pitched Digital AG challenge and encouraged them over phone to apply. تنفيذ من: حقوق الملكية © مجموعة البنك الدولي. جميع حقوق الملكية الفكرية محفوظة.